I played tourist this weekend and hopped on a double decker with a friend who is new in town. The view from the upper deck was fabulous and I’m so happy that I finally went on a bus tour. I learned some new and interesting facts about the city and got to share some knowledge as well—yes I refer to Bloomingdales as Bloomies—and, if you ever go to Macy’s and have an out-of-state license be sure to stop by the info desk and get yourself a 10% off coupon! 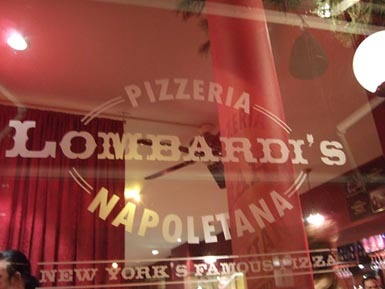 We also stopped by Lombardi’s for some of the best pizza in town and saw a Cape Cod style house right here in NYC, who knew?! 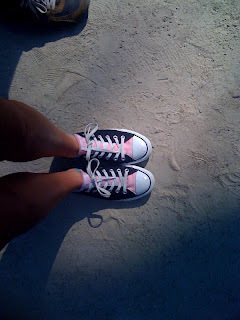 And what would a tour of the city be without a trip to the Shake Shack and some shopping downtown. All in all it was a fun day and I felt like I got to see the city like I’ve never seen it before!